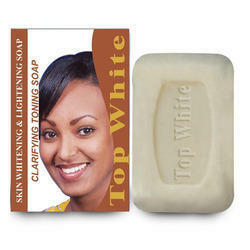 With enriched industrial experience and knowledge, we are trading a wide assortment of Skin Whitening Soap. 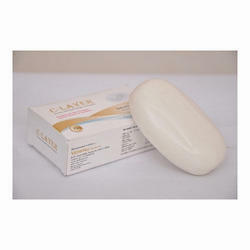 Facial Maintenance Product. Very Effective Product. All Types of Hyper Pigmented Skin. With Kojic Acid, Arbutin, Vitamin C and Vitamin E.
3) Improve immunity enhance immune cells function effectively prevent viruses. We are offering our customers a broad range of Precious saffron threads lovingly blended with pure coconut & castor oil, with fresh cinnamon scent; it renews the skin and rejuvenates you. These are offered at the most reasonable price.